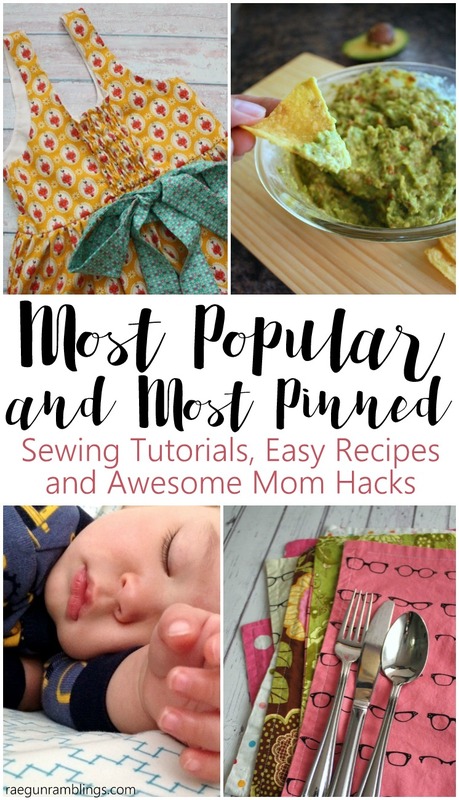 As each year comes to a close I love looking back to see what parenting tips, sewing tutorials and easy recipes resonated most over the last year. Here are my top 10 recipes, crafts, book geek posts, and mom hacks that I shared in 2016. These were the posts that garnered the most visits and pins that I wrote in 2016. I have actually been making this guacamole recipe for AGES. It’s my friend Jana’s fabulous recipe. It’s full of freshness and delicious avocado flavor with one little trick that makes it really special! I’m thrilled to see that this year’s Happy Harry Potter series round up made the list. 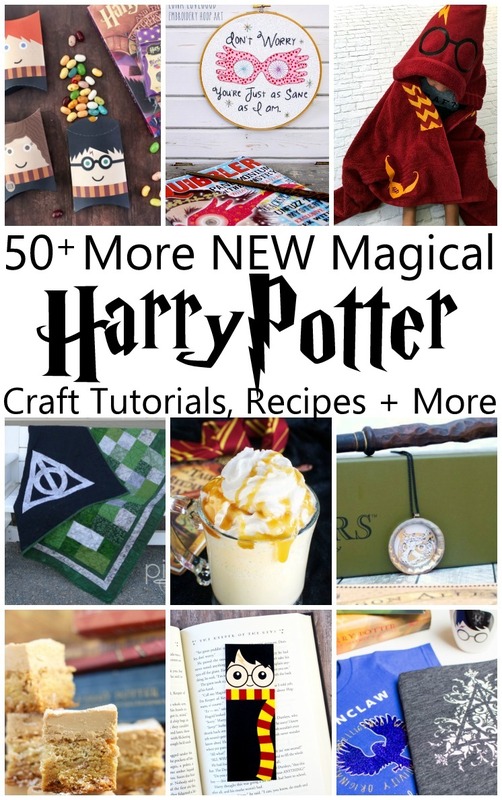 After all the annual series is my favorite two weeks of the whole blogging year since I convinces loads of friends to share tutorials, recipes, party ideas, book lists and any number of other awesome Harry Potter happiness. This year was filled with so many fantastic Harry Potter projects! This simple home decor tutorial is actually a project that my nieces (ages 7 and 8 at the time) did. It’s THAT easy. I think the versitile-ness and speed of this project is really what made it a winner. That and the fact that it’s totally functional, we use our placemats ALL THE TIME. I am so happy I discovered this non-traditional bra shopping method. 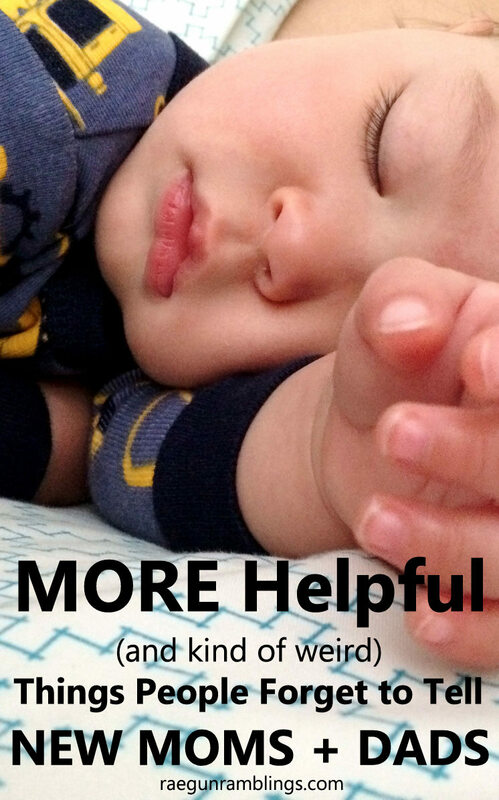 I really do love these bras and when you add in the complication of changing size after nursing and the crazy life of toddler-momhood I really don’t plan on going back to traditional bra shopping ummm ever! I love this gadget so so much. I had no idea that this inexpensive sewing tool existed until just a few years ago. You’ll see why I call it my magic wand. 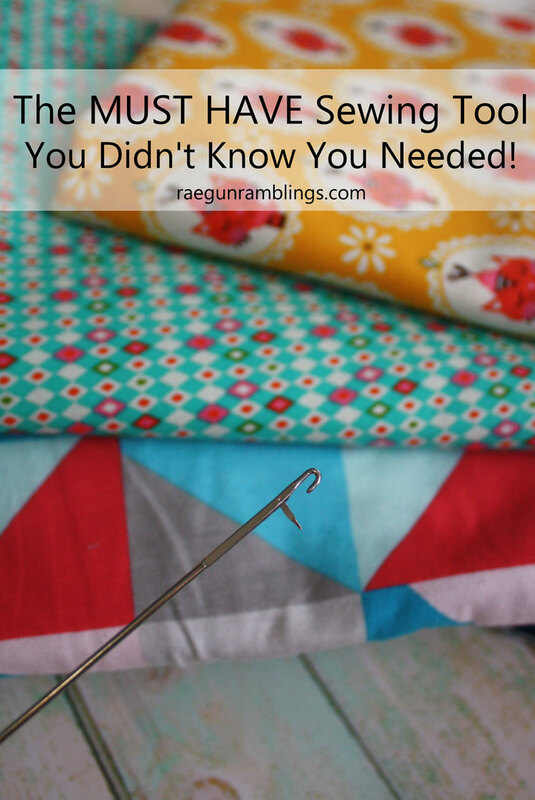 I seriously use it in almost all my sewing projects and it really makes for fast and easy work out of some of the most tedious and annoying sewing tasks! 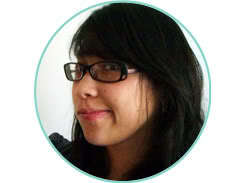 I love a good sewing pattern and with m Sew Our Stash series it’s fun to round up some great sources and inspiration. 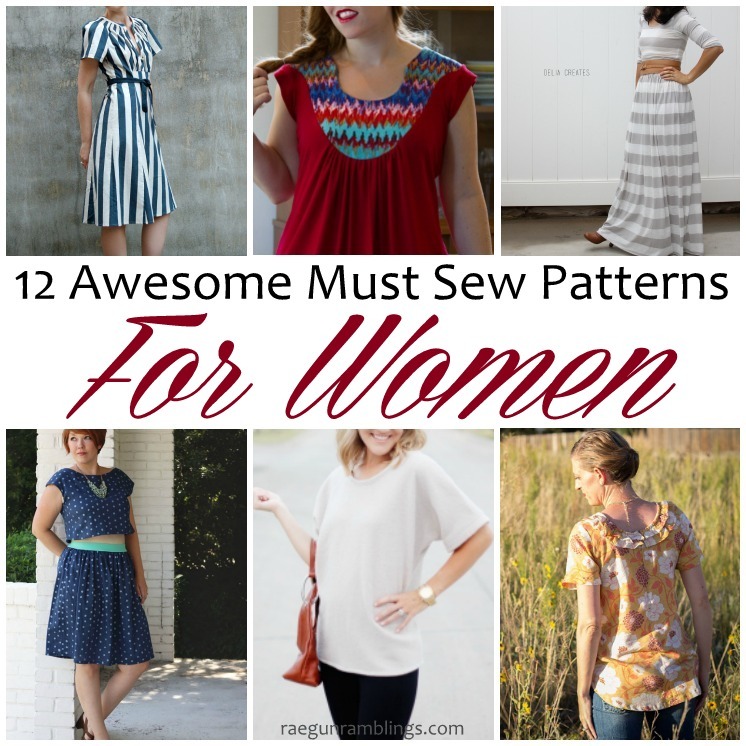 This post has 12 fabulous and flattering sewing patterns for women. I can’t wait to finish making them all! 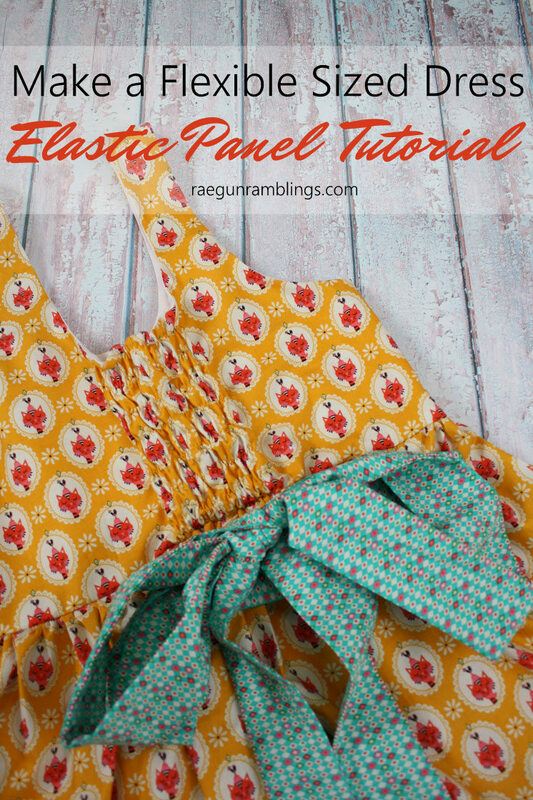 I have been doing this little elastic back panel trick to my dresses (and the dresses I make for the nieces) for years. It makes even garments made from woven (non-stretchy) fabric have some wiggle room plus it gives an extra level of comfort while allowing the same tailored fit. 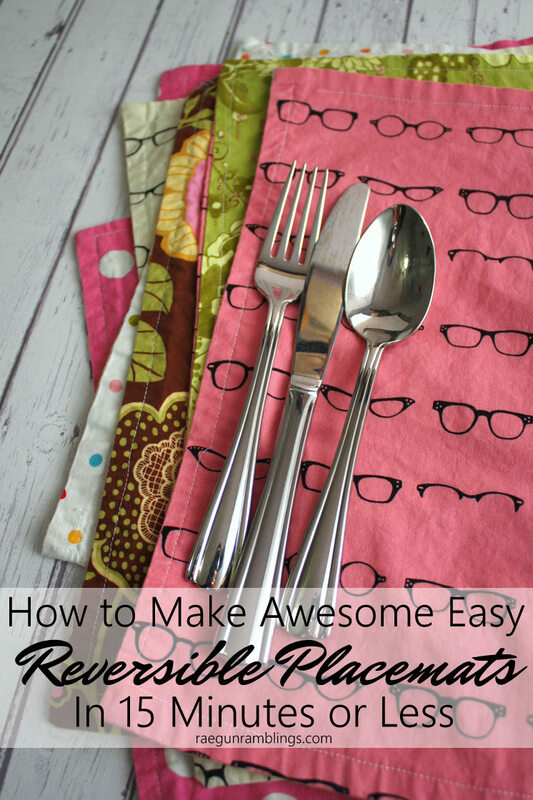 It’s so easy I’m sure you’ll love using this little trick instead of zippers and buttons. I love a good geeky shirt and even more so if it’s a geeky Harry Potter shirt. Here are some of my favorite Harry Potter tops for every member of the family. These are perfect for just your normal geeky fun or wearing to the Wizarding World of Harry Potter! And last but not least let’s not forget to eat our veggies! My go to zoodle (zucchini noodles) recipe is a combo of crazy fast and easy and delicious. The creamy flavor is comfort food in a healthy package. I am NOT a health food eater so if I say it’s tasty it is. 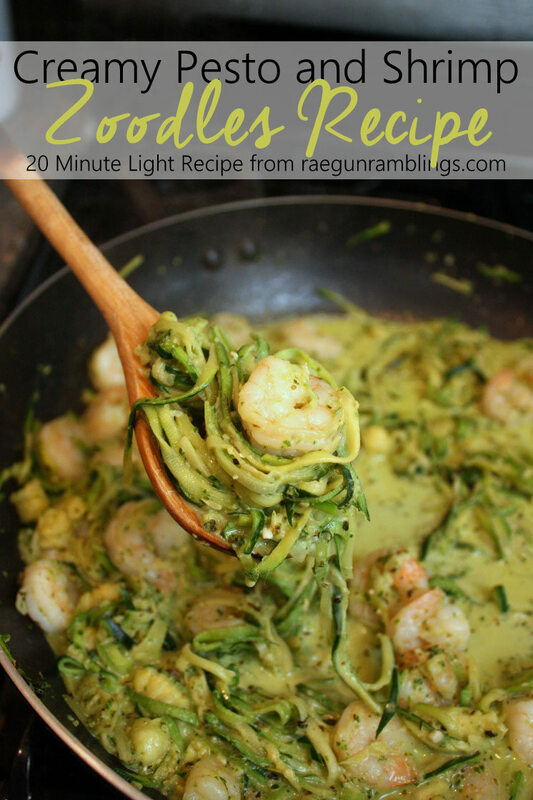 If you haven’t tried zoodles yet you should and this is a super yummy way to have them! What to See the Most Popular Posts from Past Years? It looks like you had a great year Marissa! 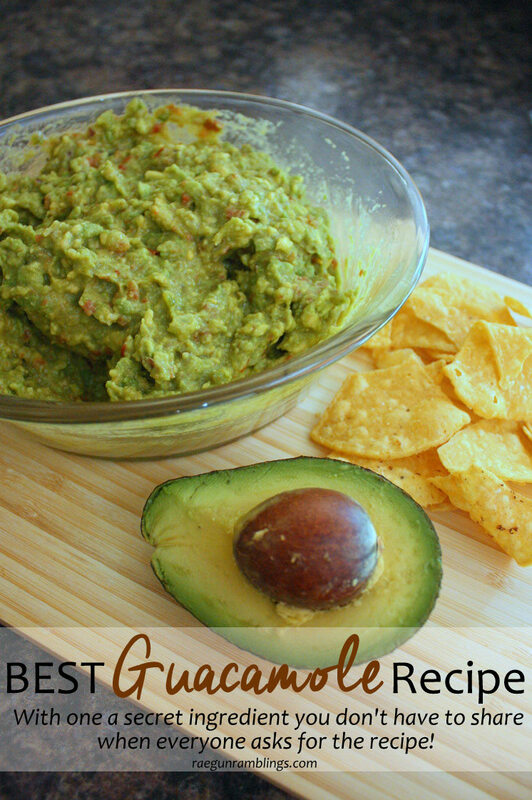 I need to try your secret ingredient guacamole and I just love that elastic waist dress!